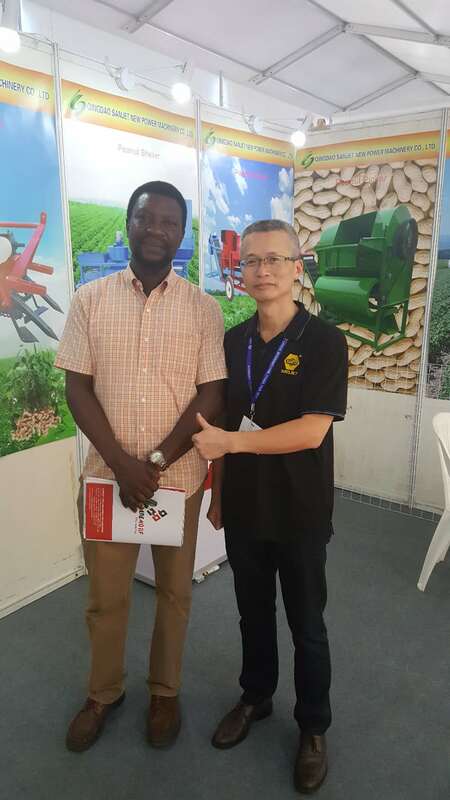 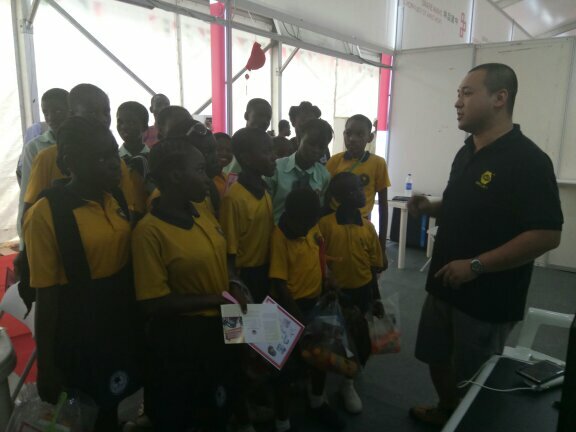 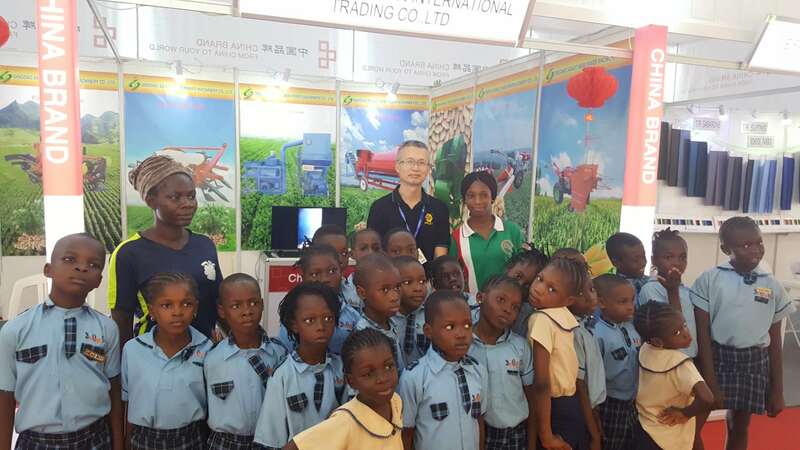 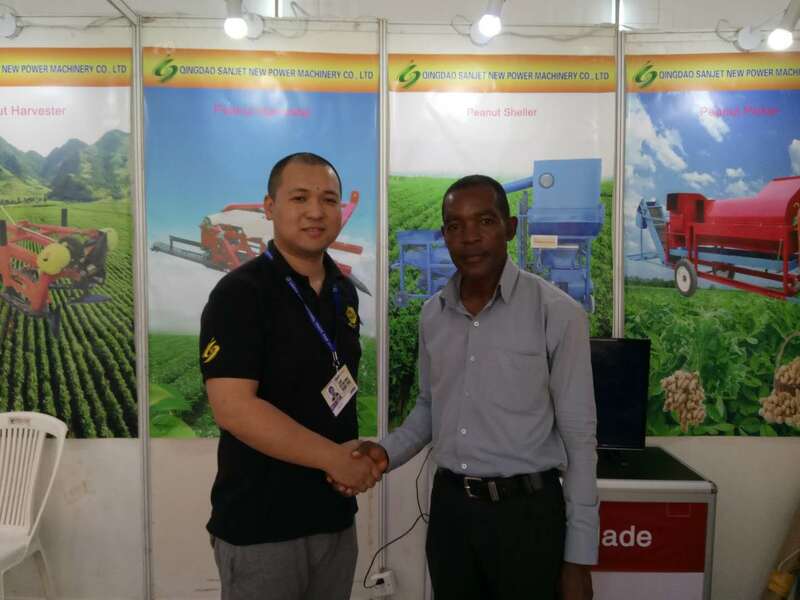 From 2017-11-07 to 2017-11-09,Qingdao SANJET New Power Machinery Co. Ltd. took part in the China Commodity Exhibition in Nigeria, Lagos.Lagos International Trade Expo was an important platform for economic and exchange in Africa, to help enterprises further develop the African market, the Ministry of Commerce, the Foreign Trade Development Bureau and the Shandong provincial chamber of commerce continue to co-host the Nigeria (Lagos) China Commodity exhibition, and promoted the display of Chinese products in the Lagos International Trade Fair in the form of "exhibition in exhibition". 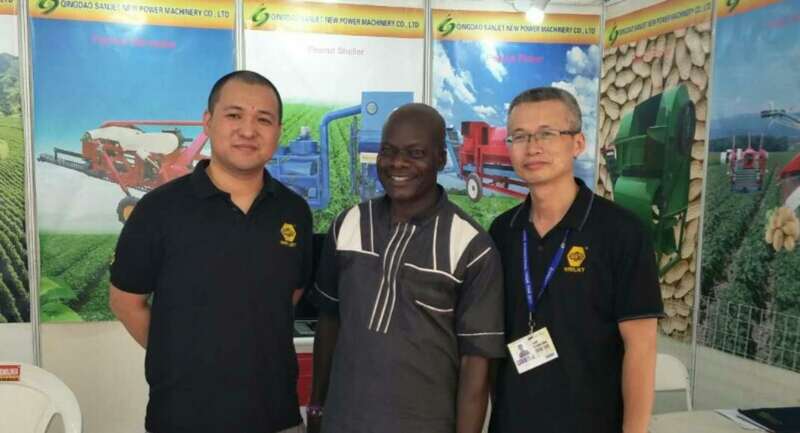 In this exhibition, Qingdao SANJET New Power Machinery Co. Ltd. exhibited Hardware tools, etc., showing China's high quality products and corporate image. 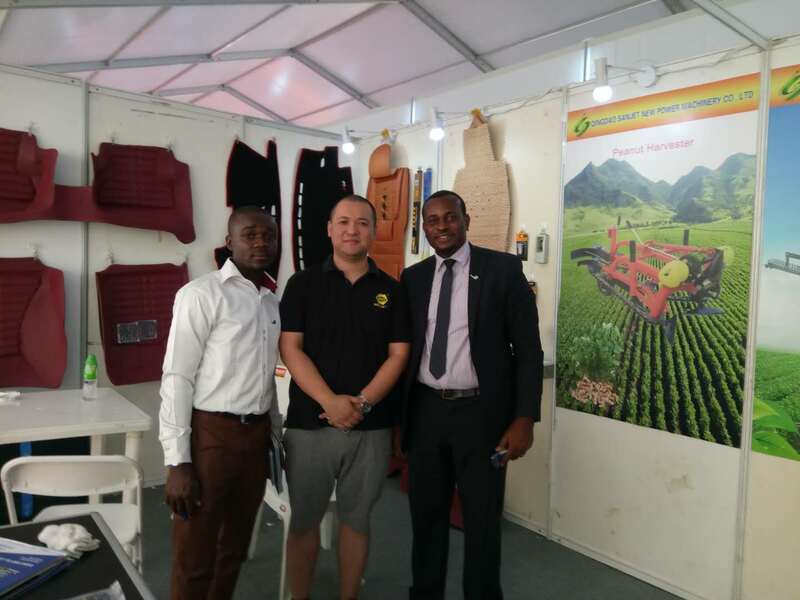 Nigeria has a big market potential and needs to continue to develop.